This is the third page of my BULLY BUSTER AND THE PUPPIES coloring story. Bully Buster the dragon robot superhero flies around the world stopping bullies of any kind when he sees them. This is the happy conclusion of his confrontation with a meanie big bad dog. 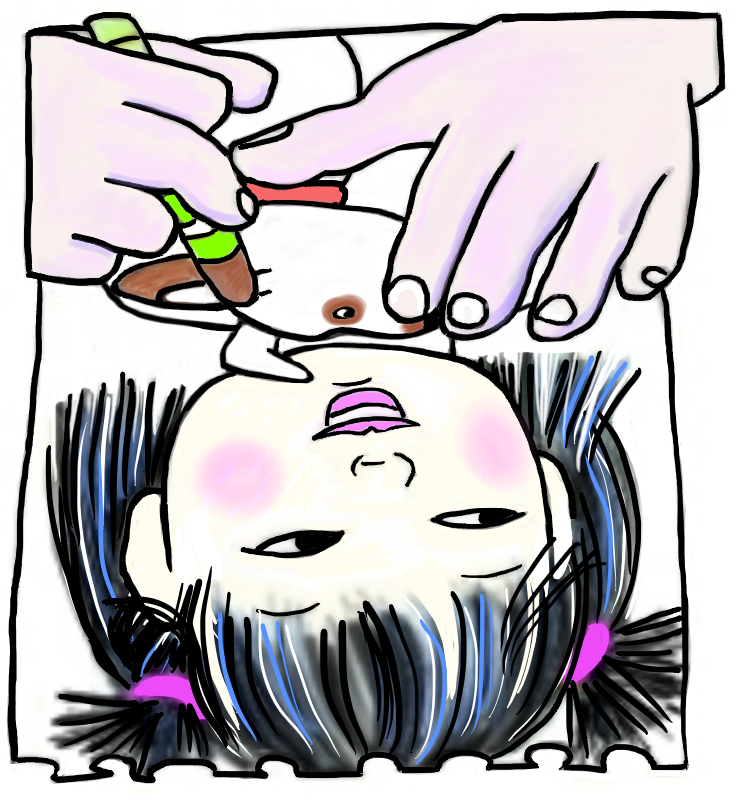 Children can color the page and write any silly thing they wish in the speech bubbles. 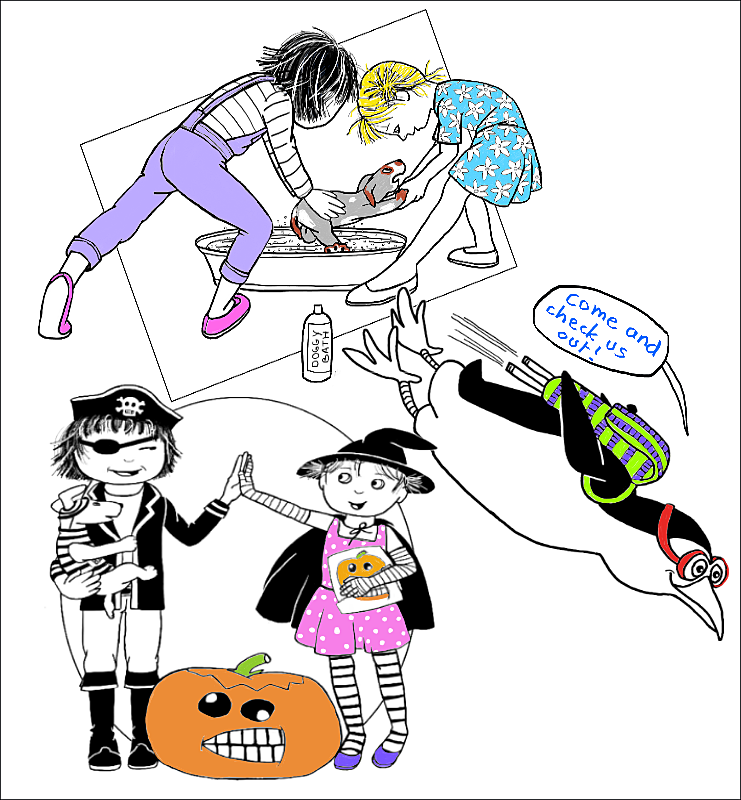 Download this and other coloring stories for free on my Bully Buster page.